Add a contemporary style to your home by introducing this magnificent Large Silver Vase. This vase has a splendid and very unique design that will accentuate the flowers you choose to display. 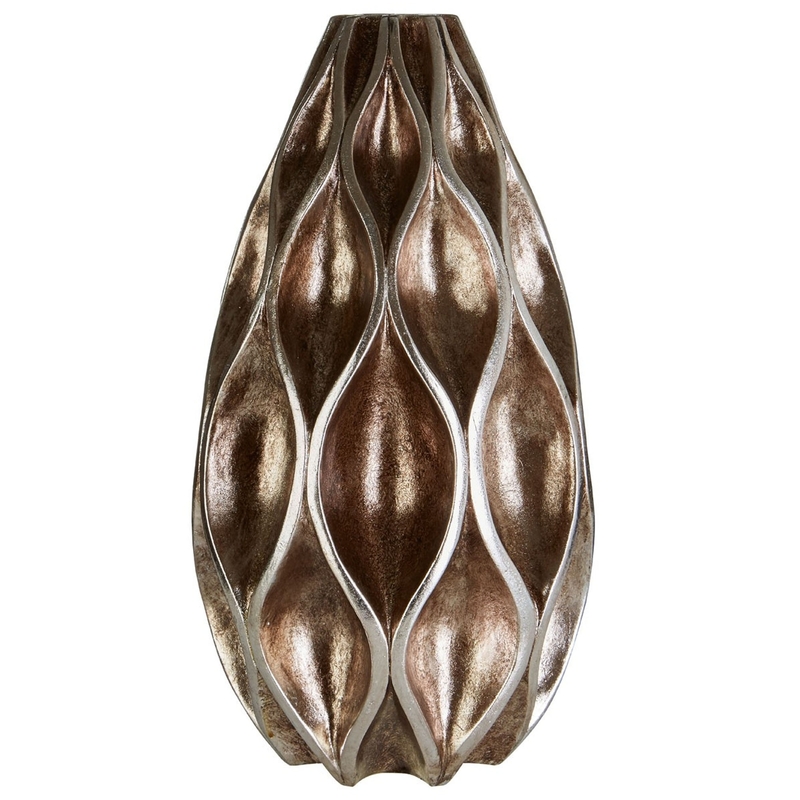 The distinct design is complemented by a silver colour, creating a very eye-catching and modern vase, being sure to create an interesting focal point in any home.